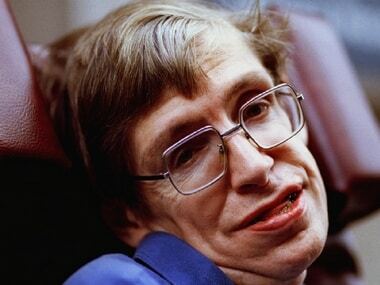 Celebrated physicist Stephen Hawking, whose genius & physical disability made him a household name & inspiration across generations, died on Wednesday. 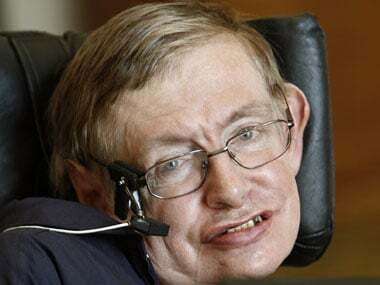 "Indians are so good at mathematics and physics", the British theoretical physicist had told the President. 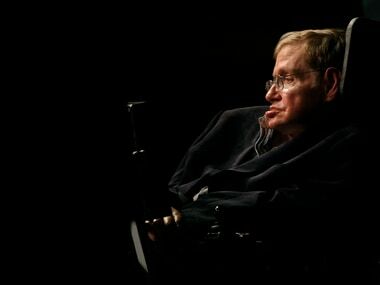 Hawking kept on saying in the past that that development in AI has been so great that the machines will one day be more dominant than human beings. 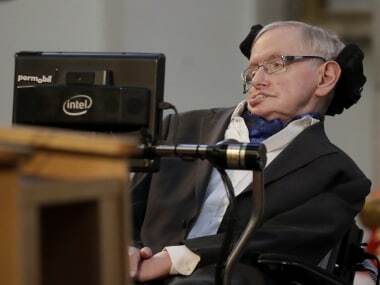 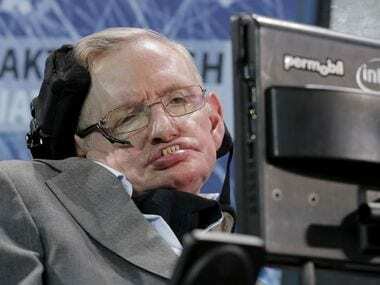 Physicist and cosmologist Stephen Hawking, known for his work on black holes and gravity, has died aged 76, a spokesperson for the family has said. 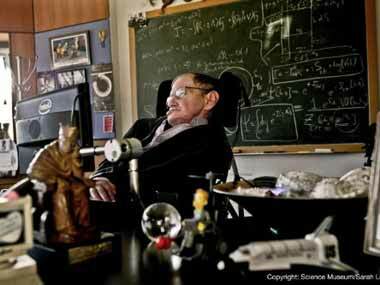 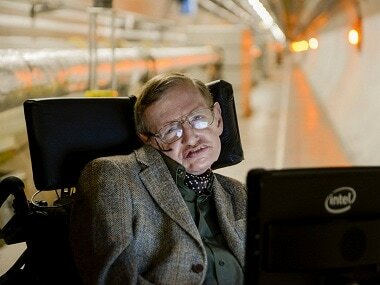 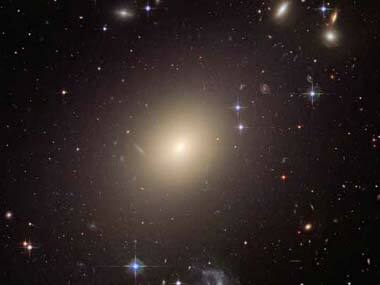 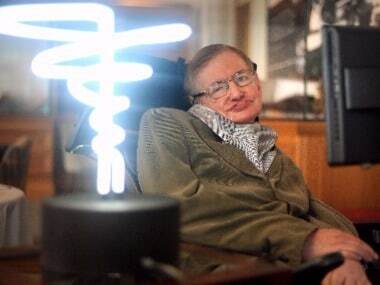 Hawking argued that before the Big Bang, real ordinary time was replaced by imaginary time and was in a bent form.